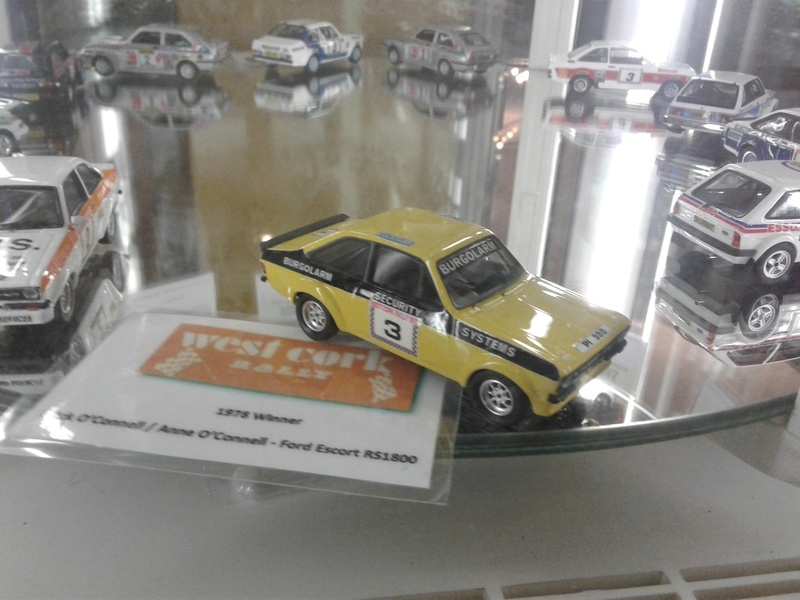 Niall once again put on a display of West Cork models at the rally . It was the subject of much favourable comment . 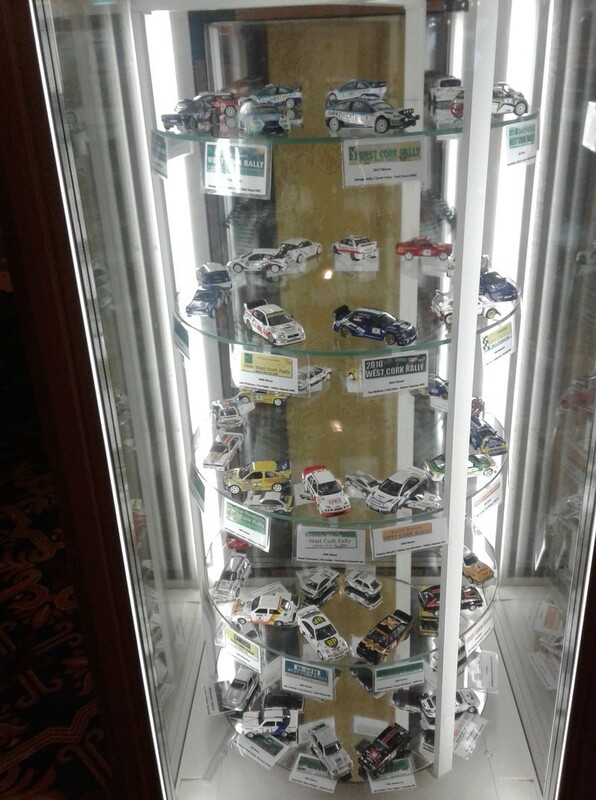 I took a few pics but will be the first to admit that they do not do the display justice Well done Niall. 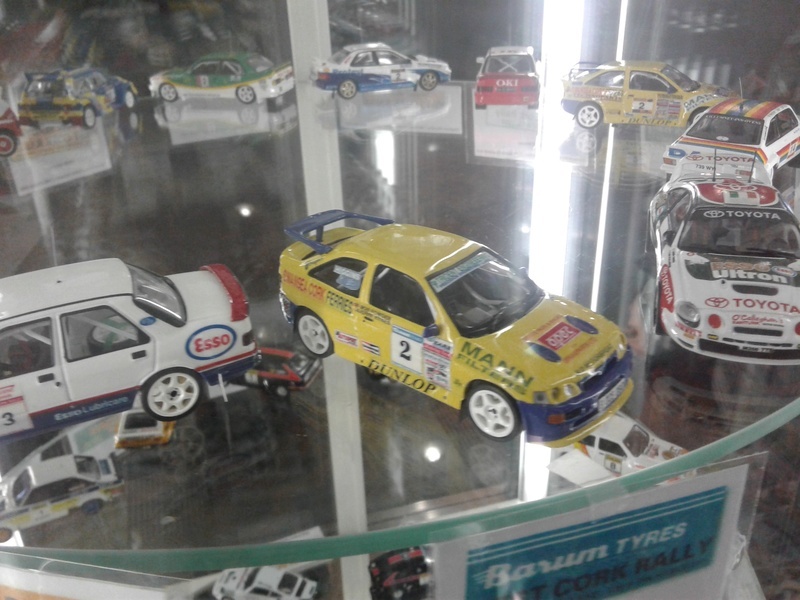 Well done on the display and on getting the Fiesta finished!! Cracking display Niall. 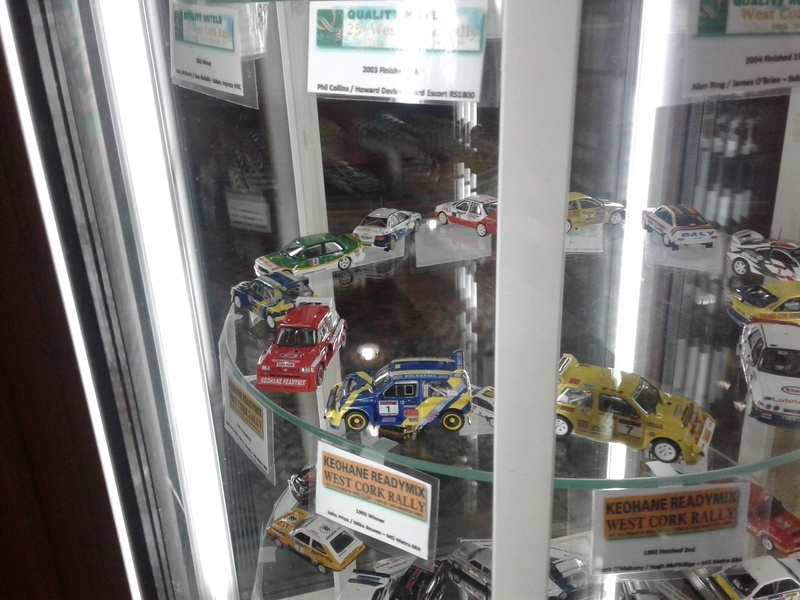 Lots of lovely models there. 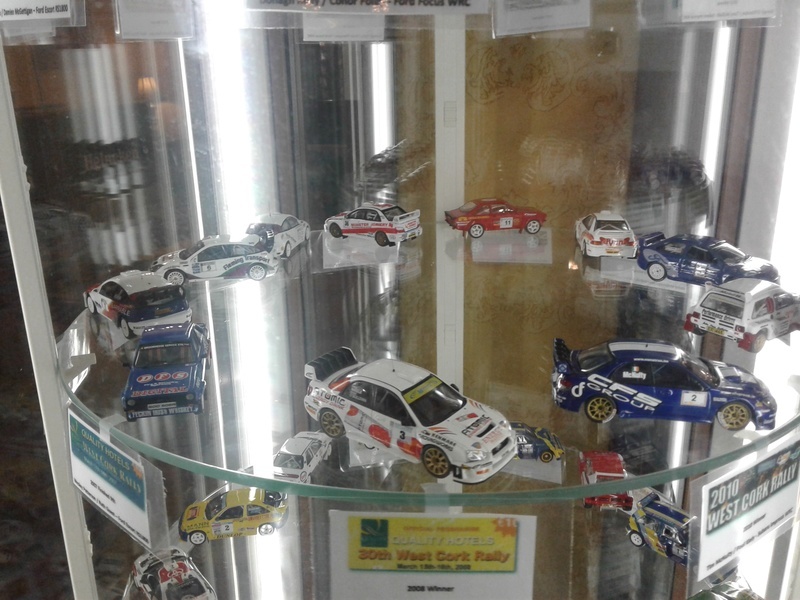 Super Display Niall..............Regret i missed it at the weekend !!!!!!!!!!!!!!!!! Savage display of one rally from first to last rally!!!!!!!!!! Nice one with the pics, James. That's a brilliant display, Niall. Some serious pieces in there. Great work, guys. Lovely display. 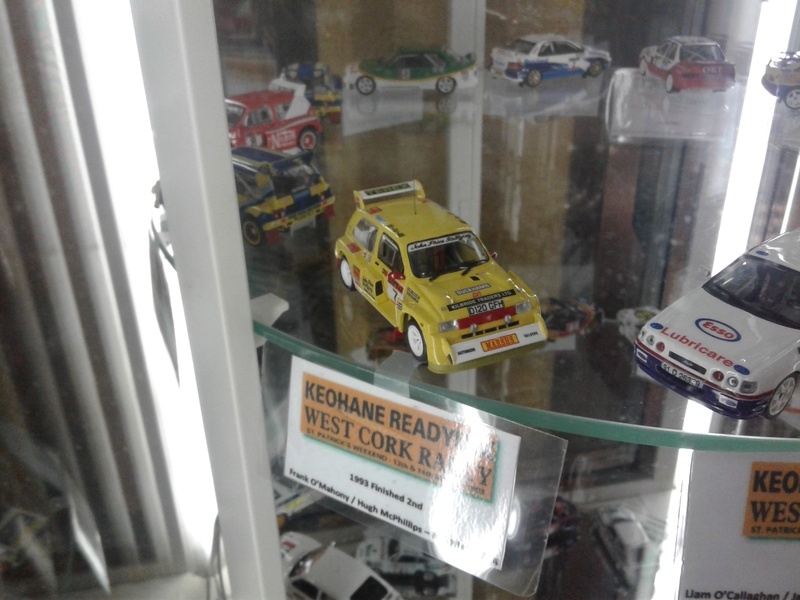 Haven't seen a John Price QXR 6R4 before. Excellent model. Where did you get it from, Niall? 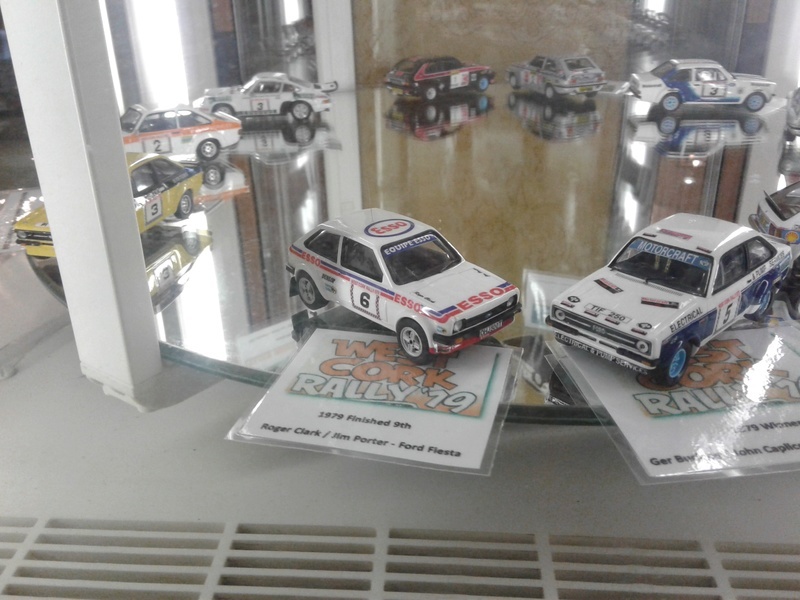 Thanks for the decals Chris, it turned out to be a very nice model, and something very different too. Hampton Caught wrote: Great work, guys. Lovely display. 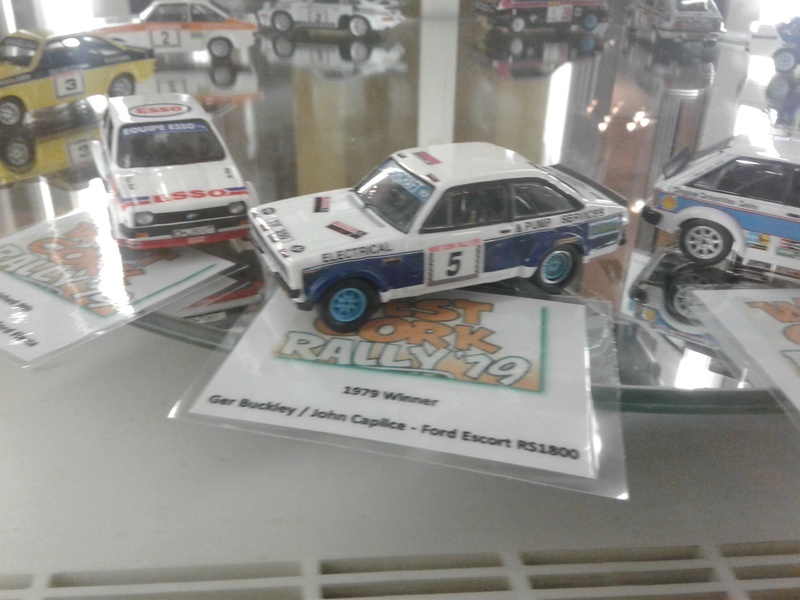 Hi Steve, Carlo has just released a set of John Price Duckhams 6R4 decals that should help you. 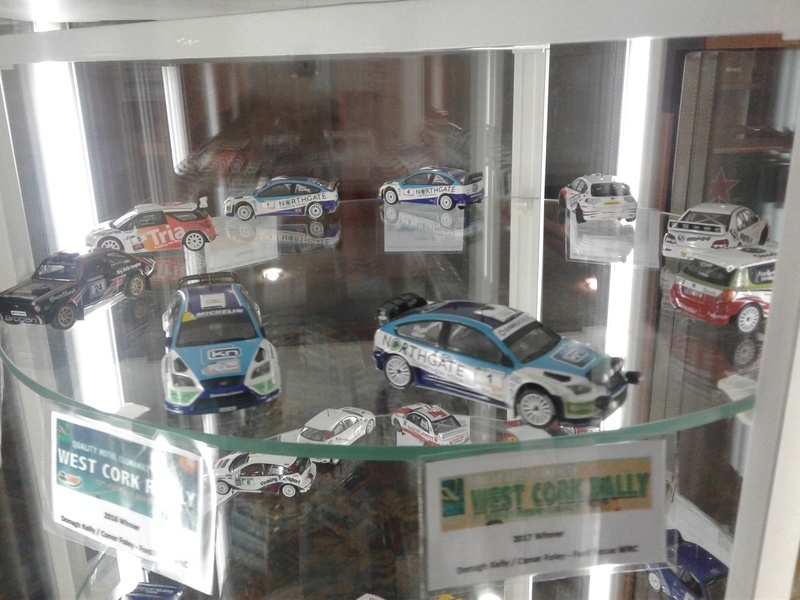 JOB wrote: Niall once again put on a display of West Cork models at the rally . It was the subject of much favourable comment . 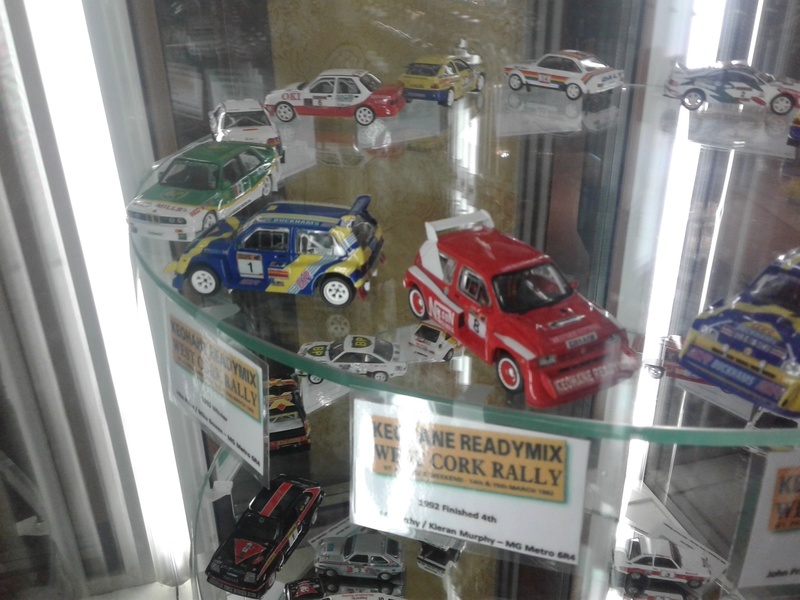 I took a few pics but will be the first to admit that they do not do the display justice Well done Niall. Thanks for posting the photos James. 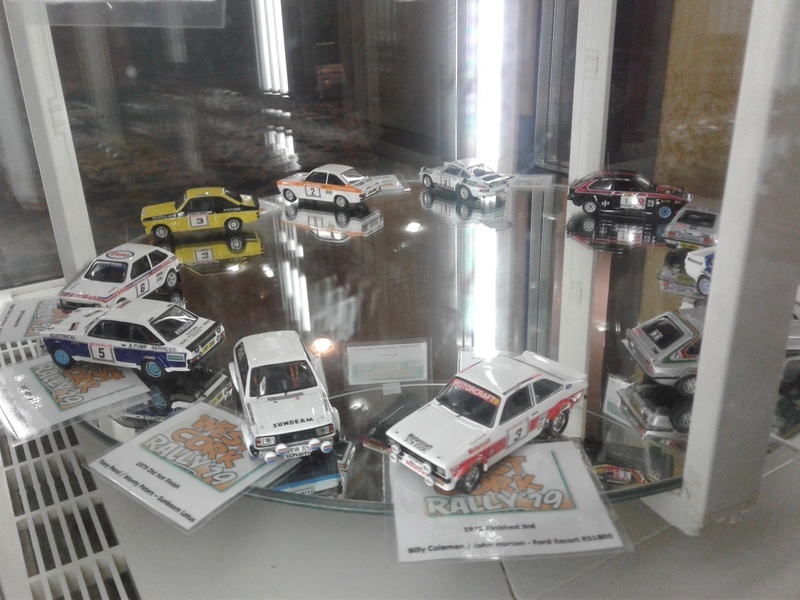 Hopefully the models add to the spectacle of the rally in Rally HQ. They sure do Niall also bring the older winners back to our memories again !!! !